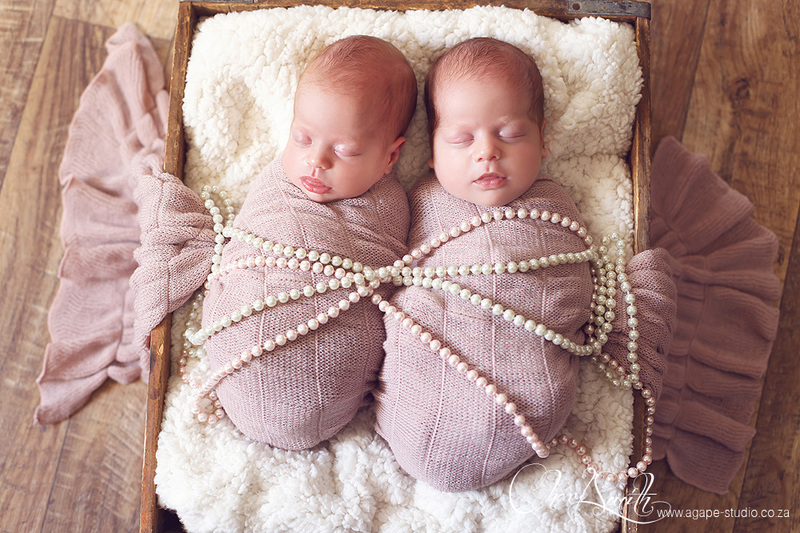 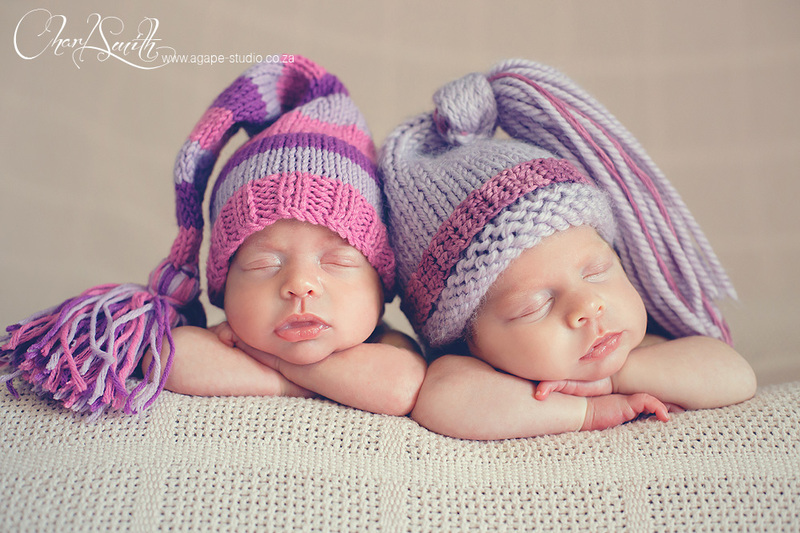 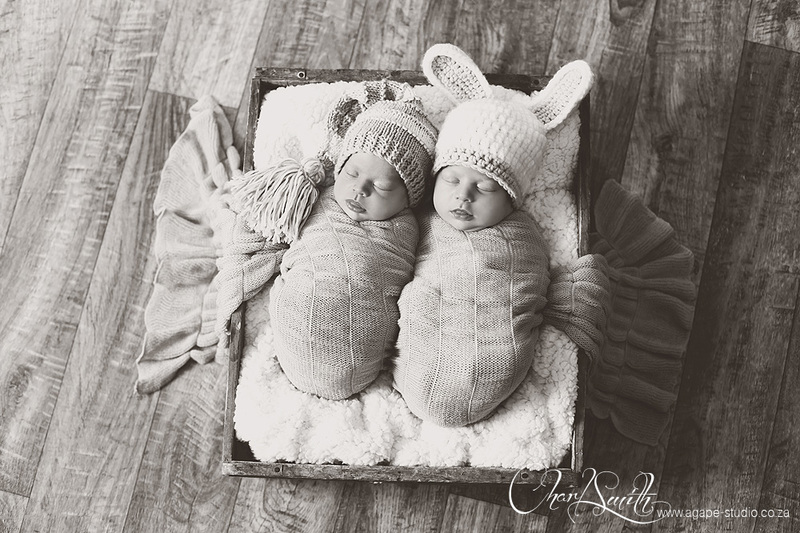 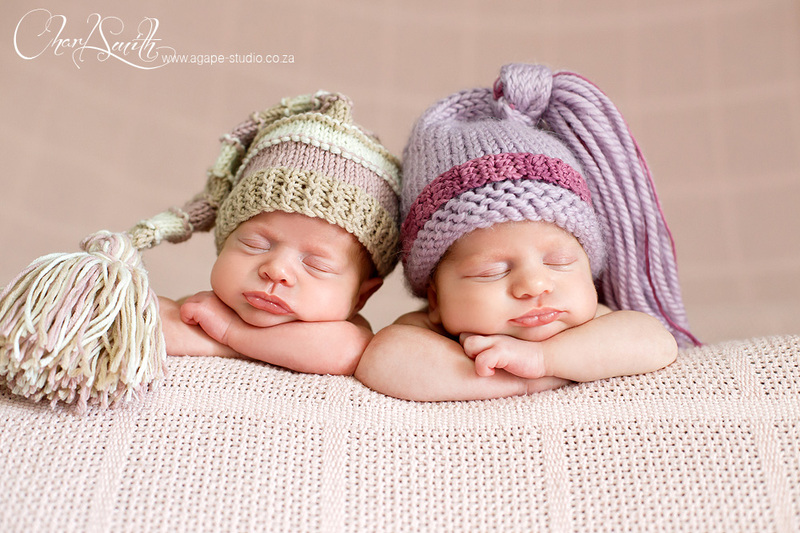 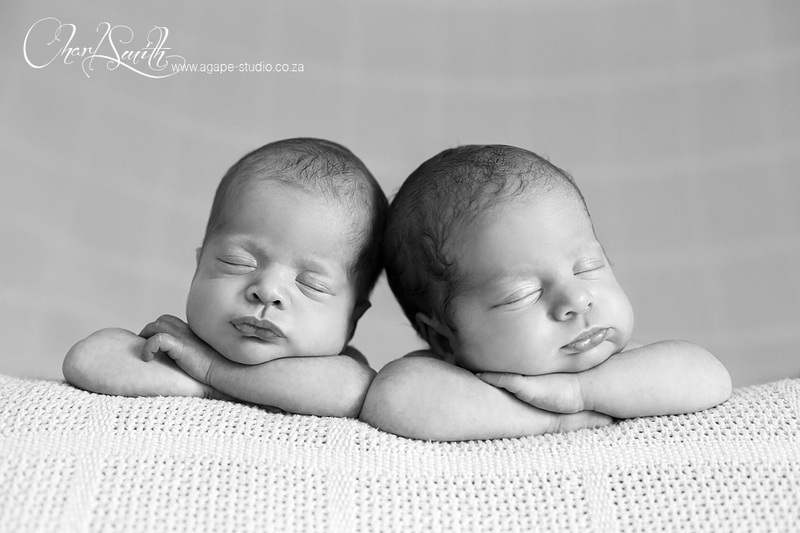 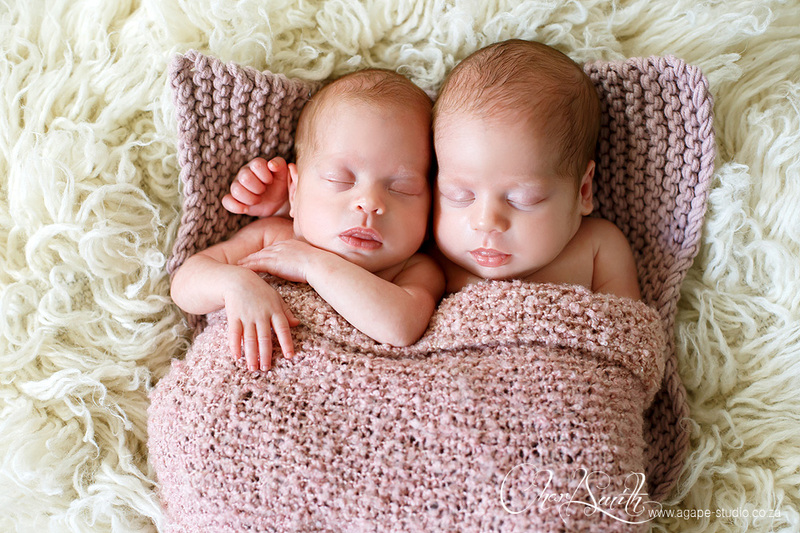 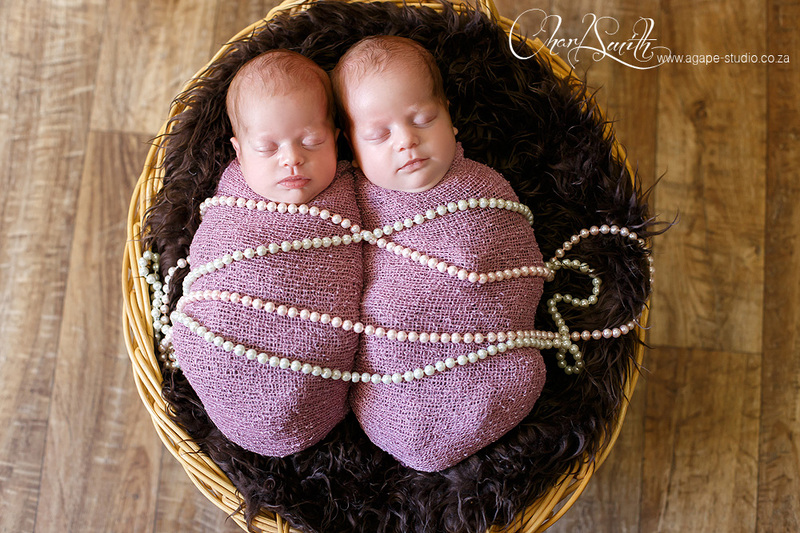 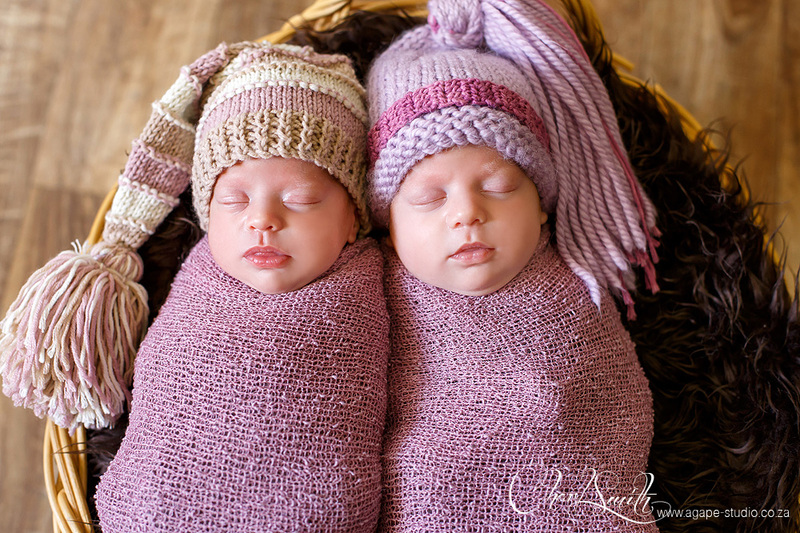 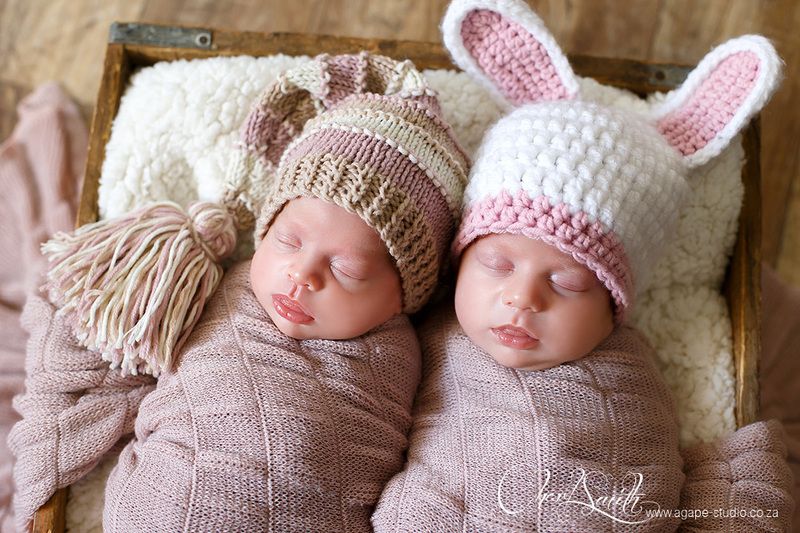 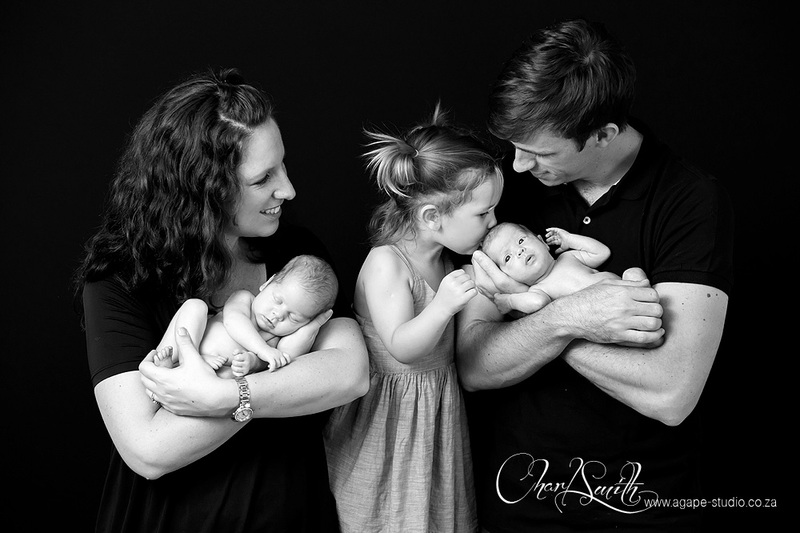 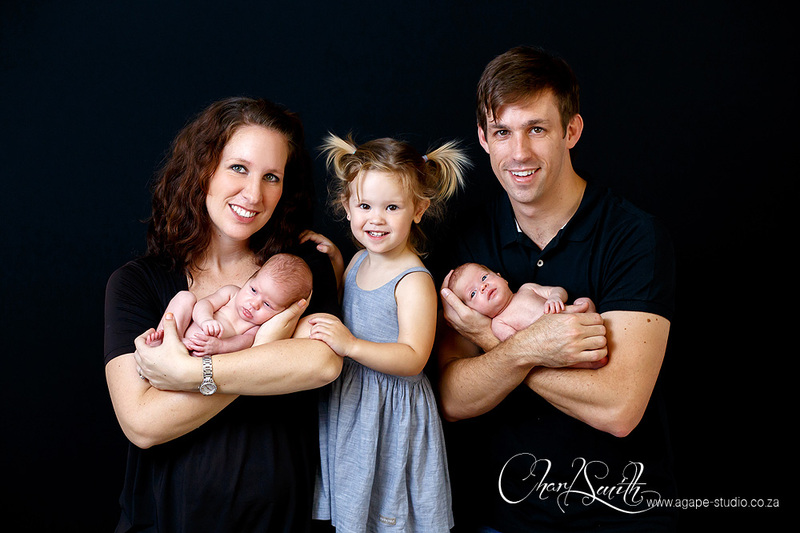 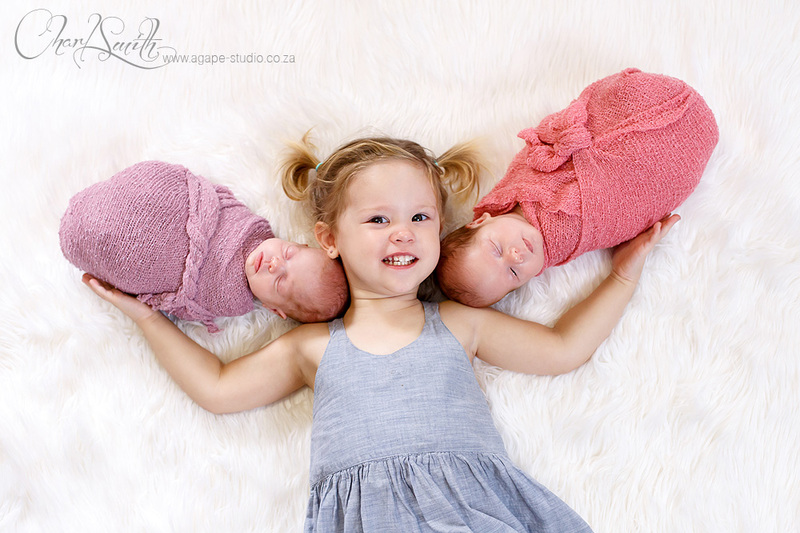 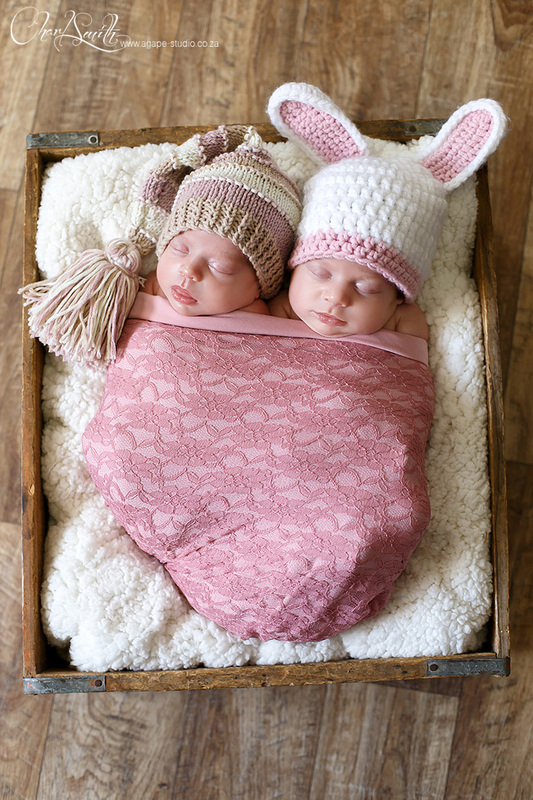 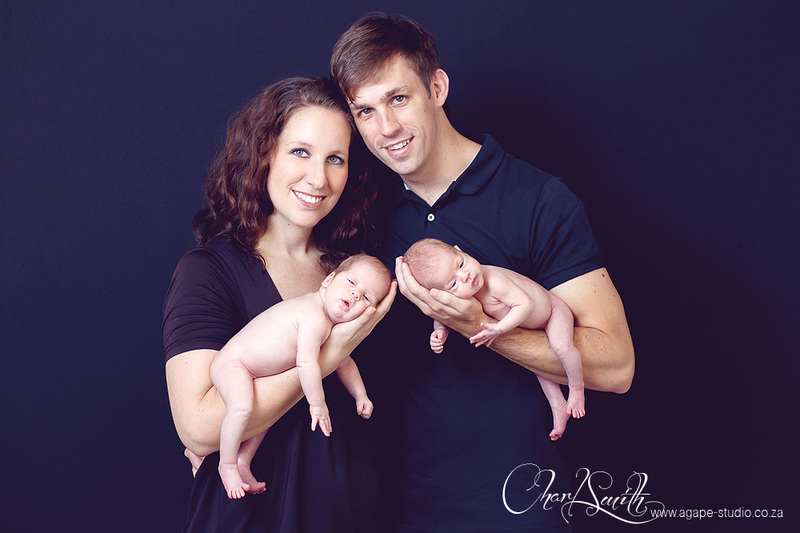 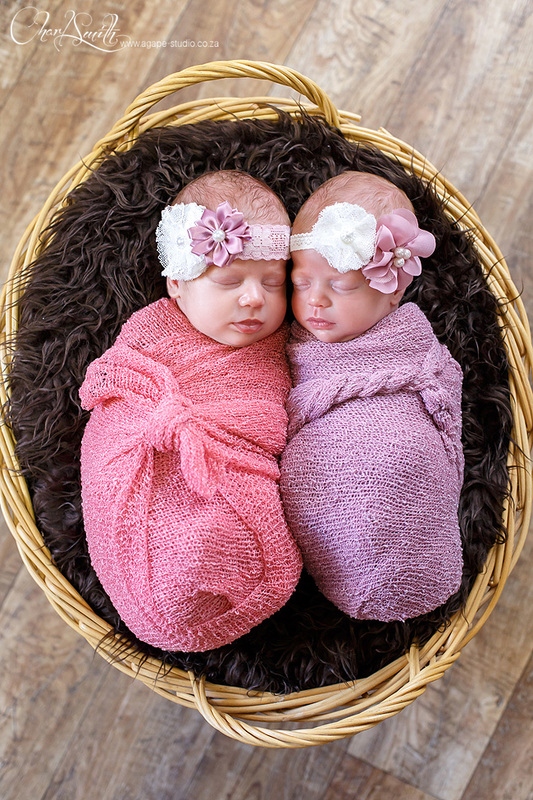 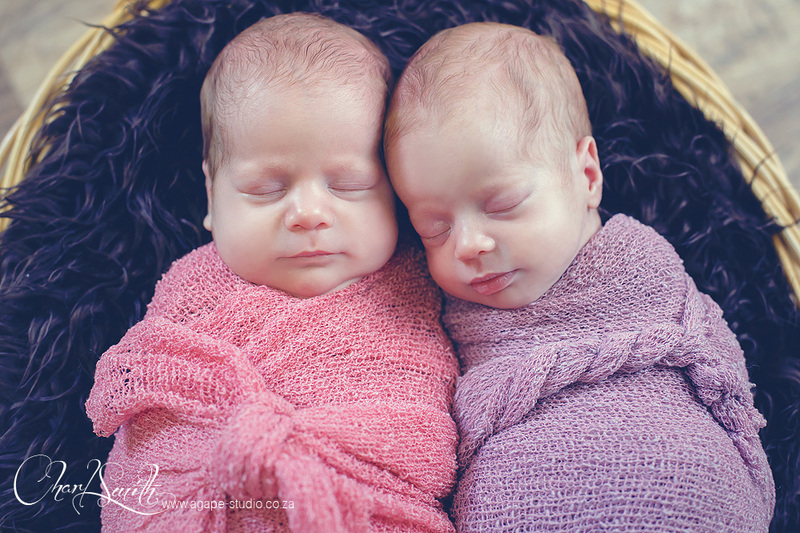 Photographing twin newborns is such a huge privilege and honor, and yes, such a huge challenge. 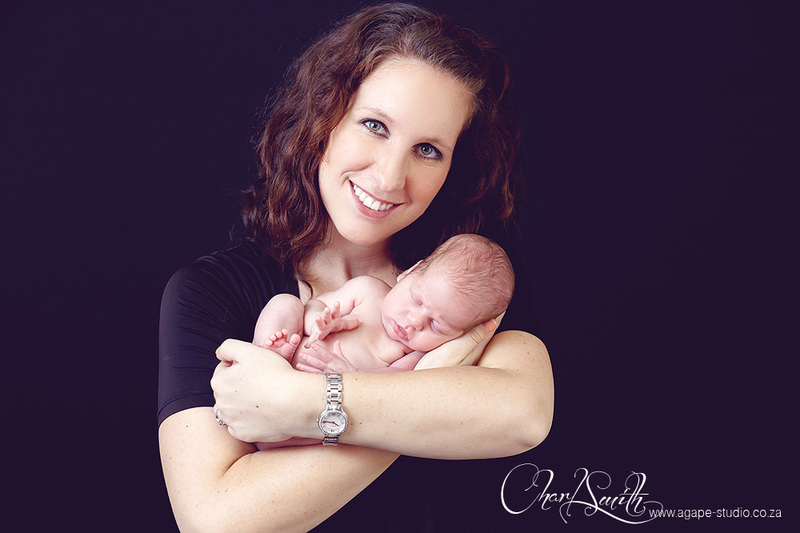 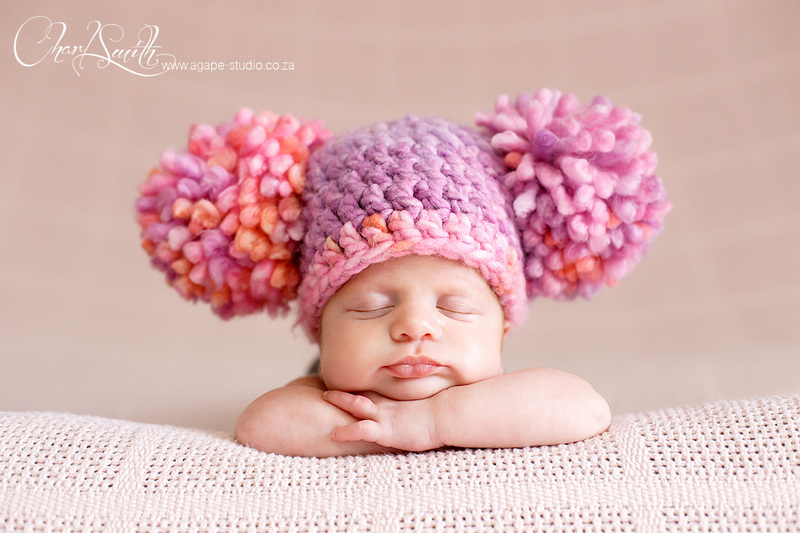 But I love challenges :-) I guess that is why I love photographing newborns. 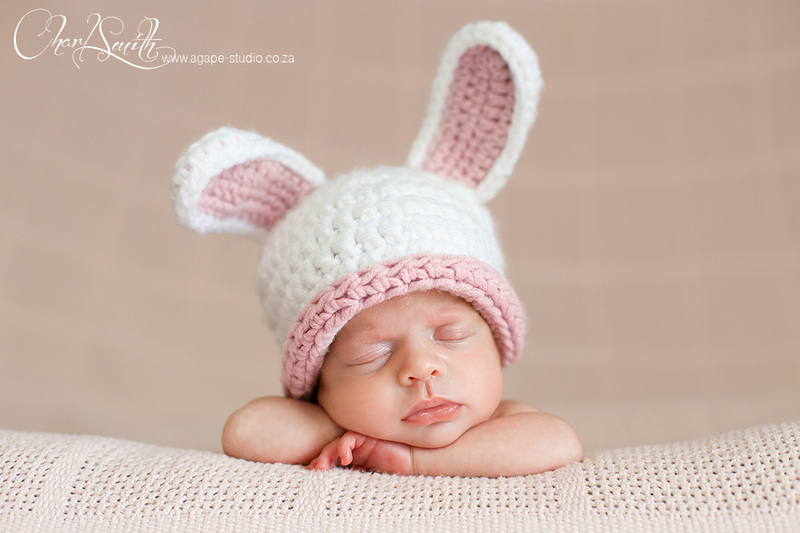 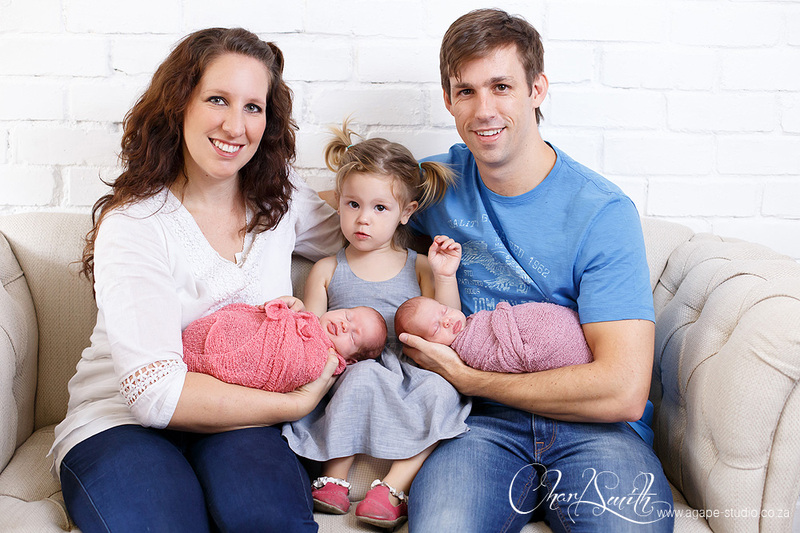 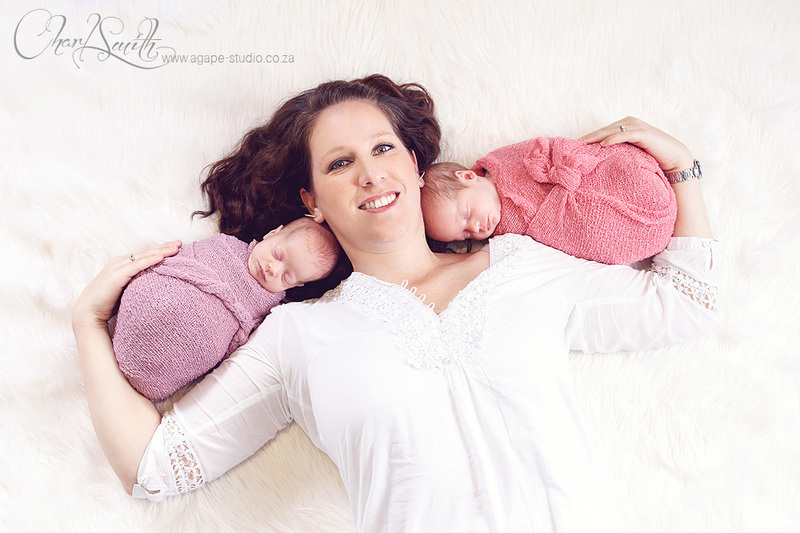 If you missed Coenraad and Sunelle's maternity shoot, click HERE to view it. 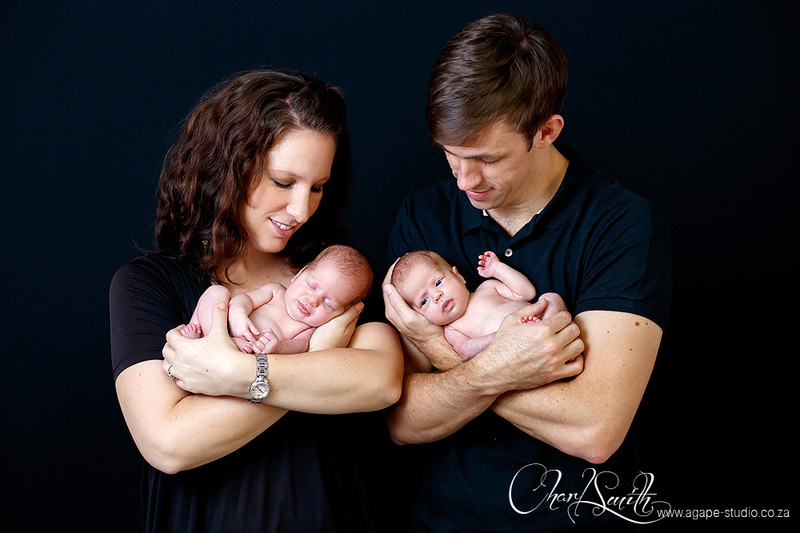 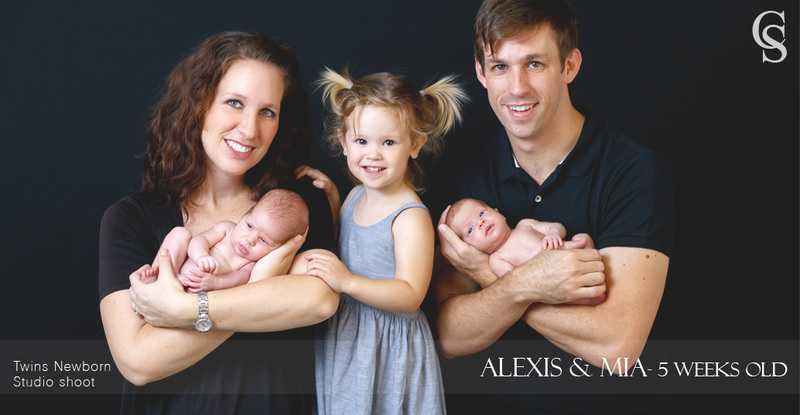 I hope you guys enjoy these two angles with little Marne and my God bless and protect your family.